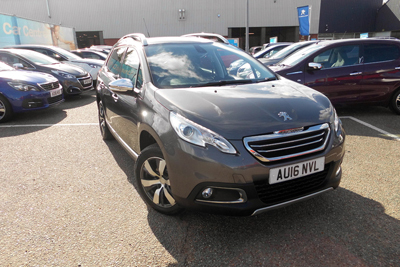 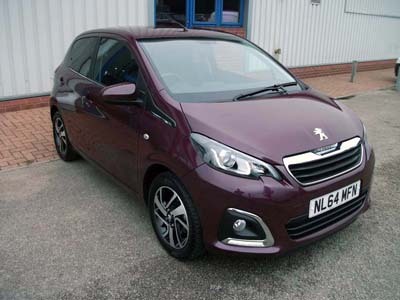 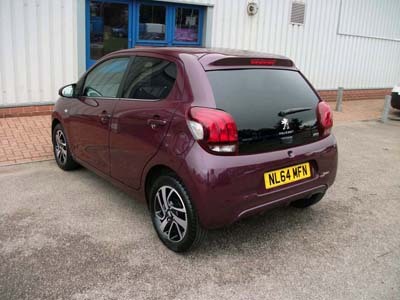 - The 108 Allure is a very rare car as it comes with a very high standard specification, including colour reversing camera, keyless entry and push-button start! 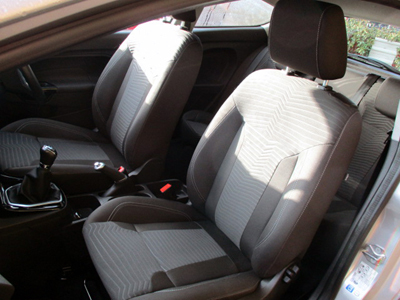 - This is perfect for first-time drivers! 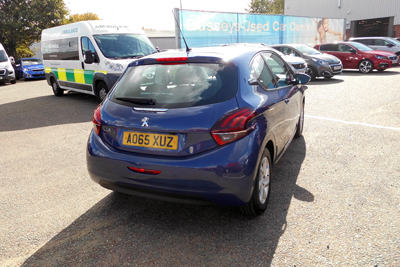 This vehicle has only had 1 owner and was supplied from us brand new. 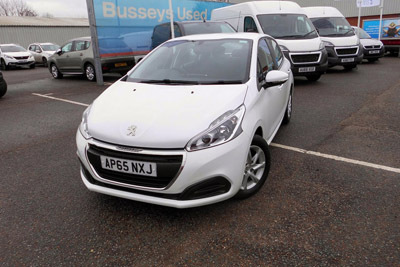 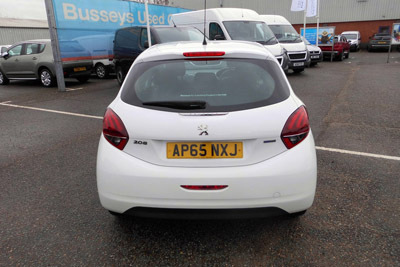 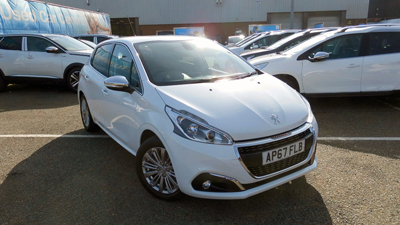 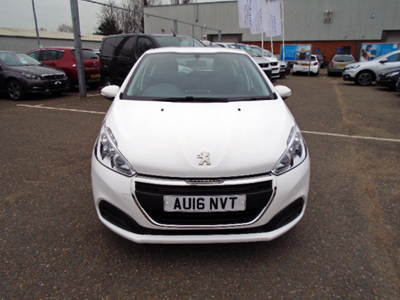 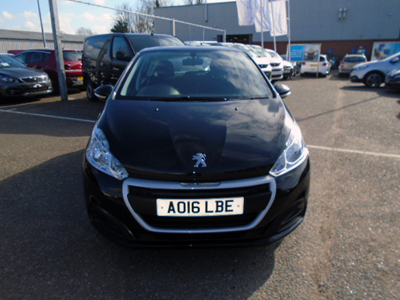 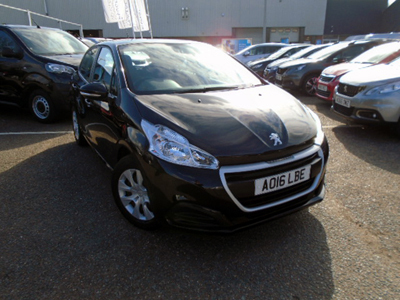 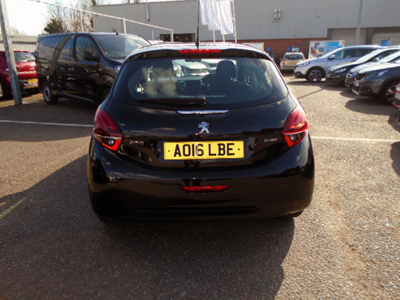 - We are very lucky to be able to offer this lovely 1 owner 208 which we had the honour of supplying brand new. 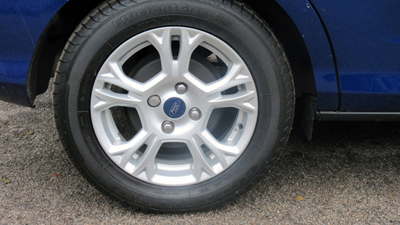 With less than 10000 miles on the clock, this makes the car a really great buy. 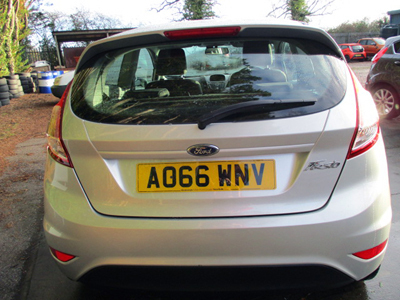 - What fantastic value for money! 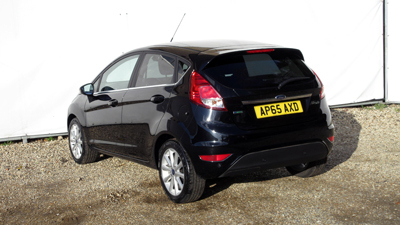 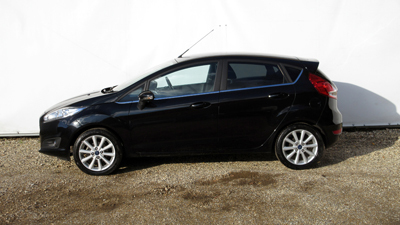 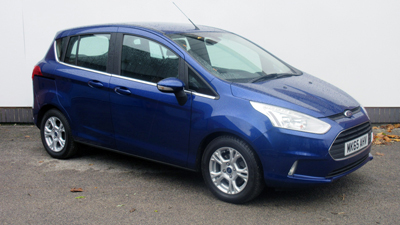 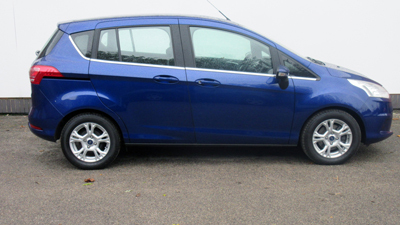 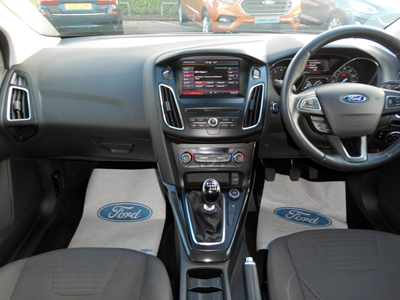 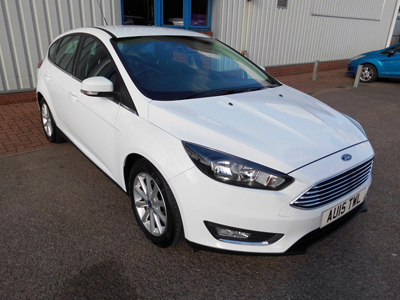 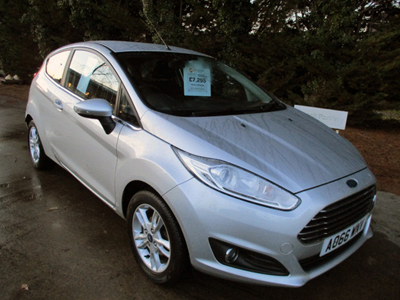 Zetec specification has the awesome heated front screen and Bluetooth. 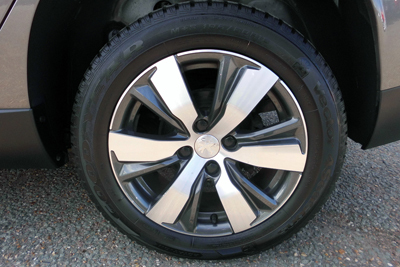 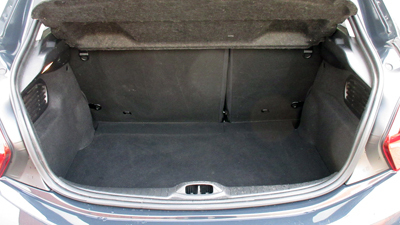 This particular vehicle was supplied by us brand new. 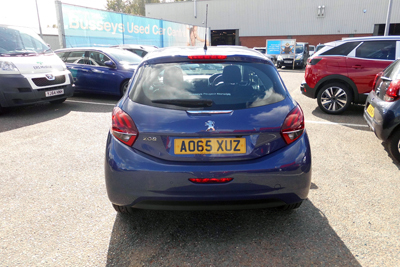 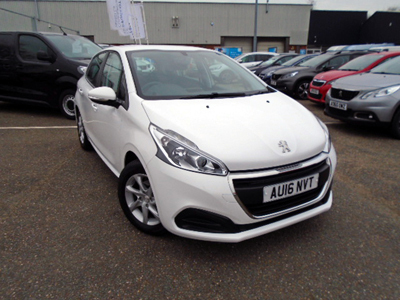 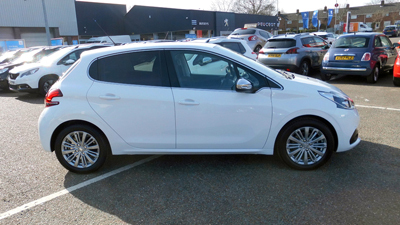 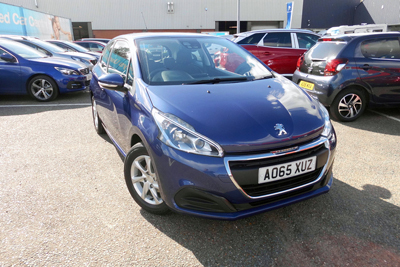 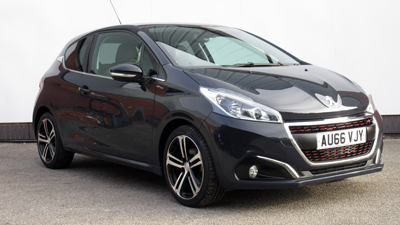 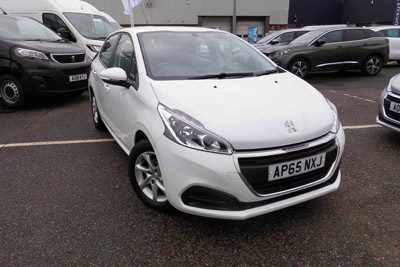 - This 208 Active is a brilliant car, with lots of features on as standard such as alloy wheels, Bluetooth and a 7-inch colour touchscreen! 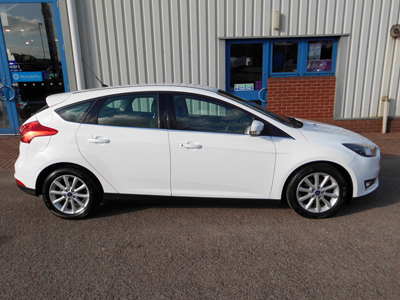 - We supplied this lovely vehicle brand new and it comes with a fantastic complete Busseys service history. 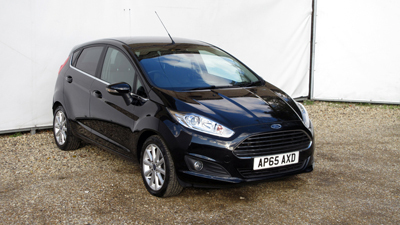 A fantastic buy. 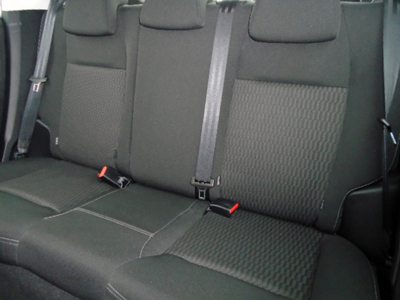 - The 2008 Allure is an exceptional car, especially with the turbo diesel engine which makes it fun to drive. 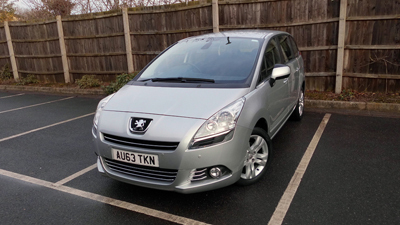 It is also in the spirit grey which is a very rare but desirable colour! 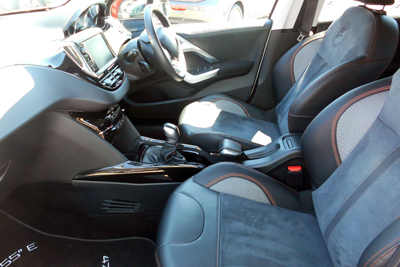 - We are very lucky to be able to offer this 1 owner from new 2008 Allure. 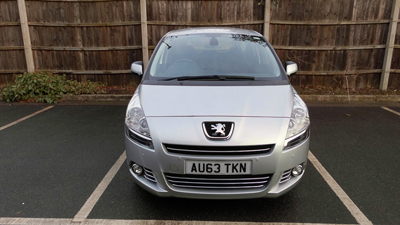 We originally sold this car to some very loyal customers of ours. 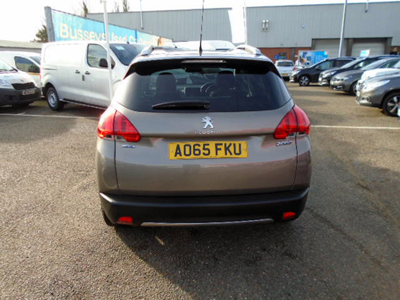 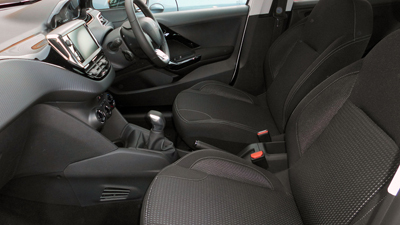 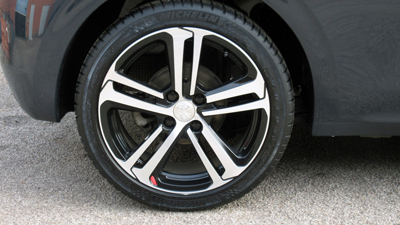 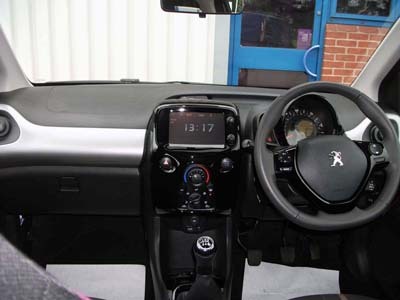 - Comfortable, great to drive and this car has Sat-Nav too! 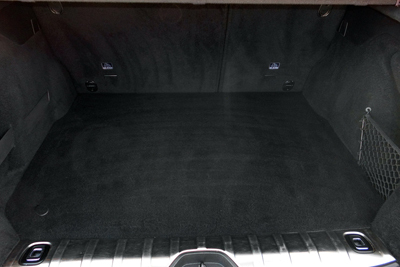 - Flexibility and space with the convenience of sliding doors - and it's automatic too! 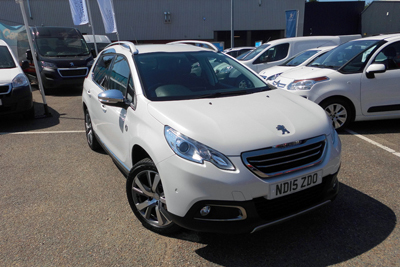 - This incredible ex-demonstrator is a brilliant buy with very low mileage and a manufacturers warranty still live! 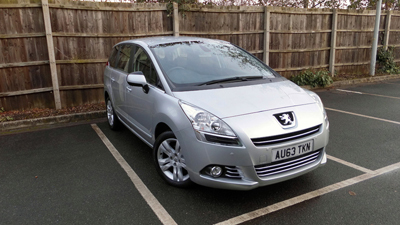 - What fantastic value for money! 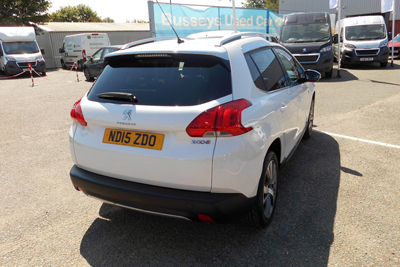 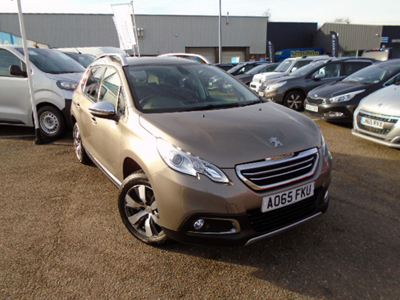 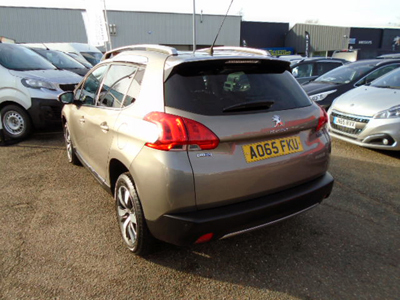 This Crossway specification has the awesome parallel park assist, grip control, pearlescent paint and sat nav!